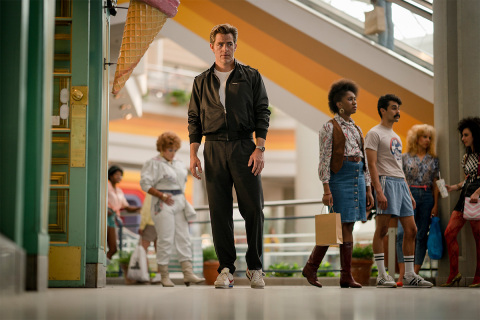 BURBANK, Calif.--(BUSINESS WIRE)--Fast forward to the 1980s as Wonder Woman’s next big screen adventure finds her facing an all-new foe: The Cheetah. Principal photography is underway on Warner Bros. Pictures’ follow up to the Super Hero’s first outing, last summer’s record-breaking “Wonder Woman,” which took in $822 million at the worldwide box office. 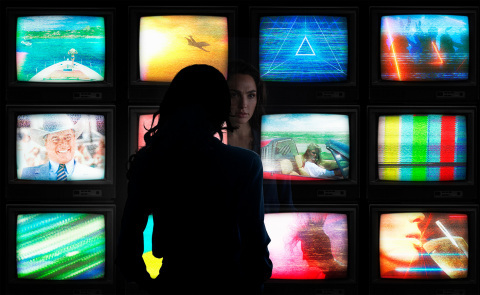 “Wonder Woman 1984” will also be helmed by acclaimed director Patty Jenkins, and star Gal Gadot in the title role.